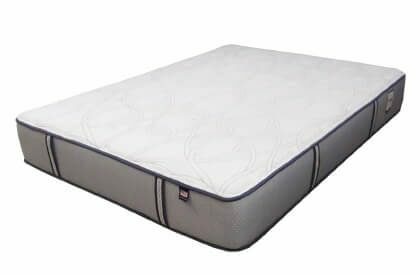 Have you had problems with excessive mattress wear and suspect that personal body weight may be a contributing issue of premature mattress sagging and body impressions? The Medicoil HD 3500 Mattress From Therapedic™ takes advantage of some of the highest quality building materials put into a bed these days. 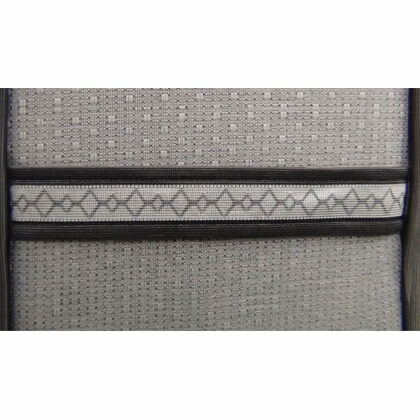 Because of their superior strength this bed is much more resistant to body depressions and is longer lasting. Therapedic™ can claim such durability because they do not skimp where it’s most important, the raw building materials. 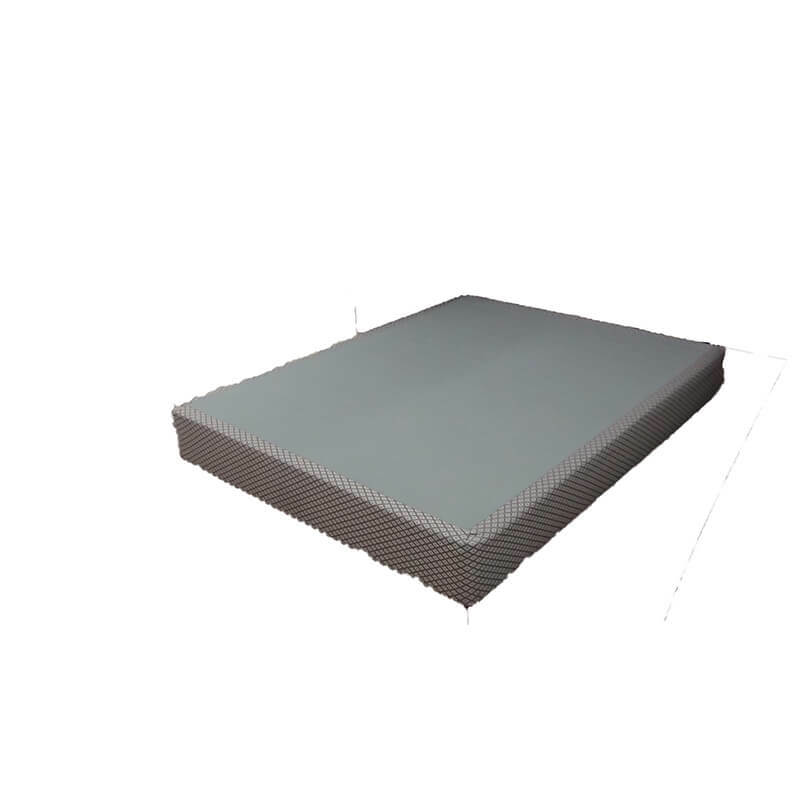 As you will learn below they use more resilient foams with higher density and infusion of less air which contributes to a longer mattress life overall. 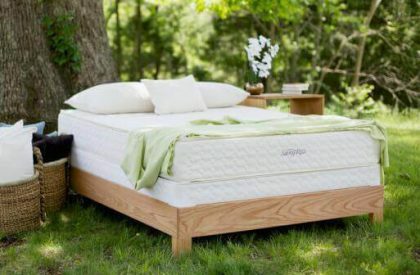 The feel of this mattress is extra firm with just a enough cushion to comfort your body throughout the night. 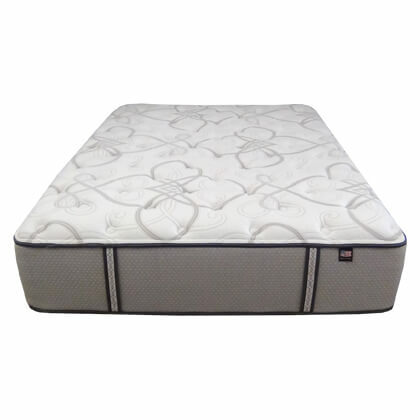 More steel and enhanced Talalay Latex rubber makes for a bed that keeps bouncing back night after night. While no mattress is impervious to sagging, this one fights back against premature wear instead of just “giving in” like the other branded mattresses. The Backbone of every Medicoil Mattress the OPTIONAL FOUNDATION: Click Below to Add. We have been asked if the Heavy Duty HD 3500 Mattress is only for bigger people or even people who are considered medically obese in size? 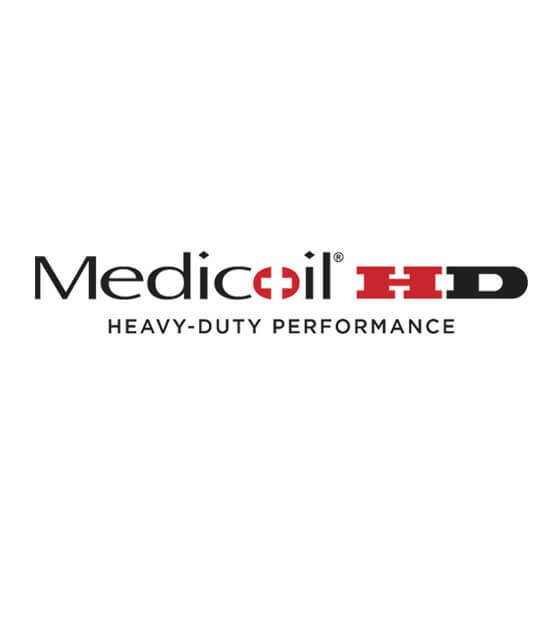 The fact is the Medicoil HD 3500 Mattress and the rest of the Heavy Duty series is built to last for anyone and everyone of all weights, body shapes, and sizes. 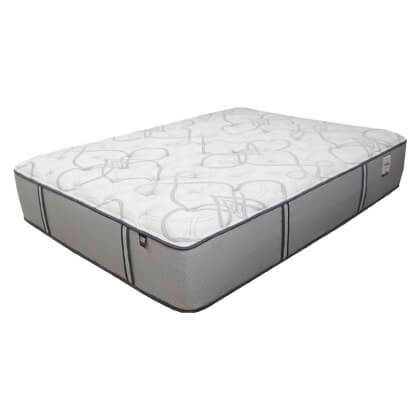 The whole purpose of this mattress line is to reduce and if possible eliminate mattress sagging and increase total body support while maximizing comfort. 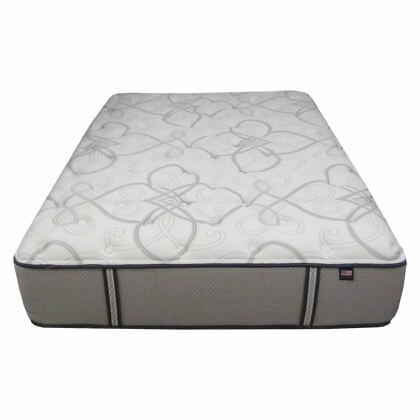 Today the typical life of mattresses these days ranges from 3-6 years. Why settle for an average? 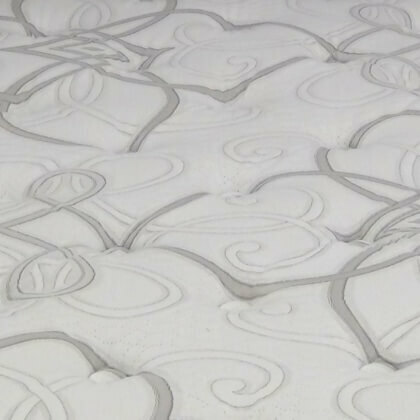 Our mattress builders believe this is unacceptable and offers you the opportunity to not only get into a better built bed but aloso get one that utilizes both sides. 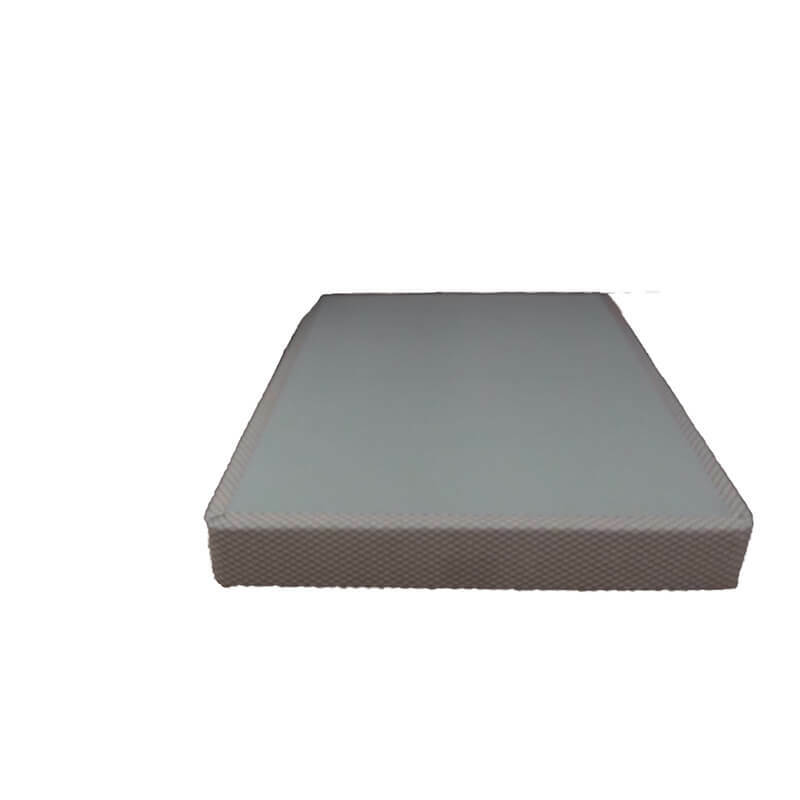 This mattress isn’t a best seller just because of its construction it also has solid support with a superior cushion firm feel in the bed surface.